Opened in 1979 in Los Angeles by Larry Gagosian and is considered to be one of the world’s foremost modern and contemporary art galleries. Gagosian Gallery has dedicated itself to organizing important exhibitions of contemporary art, while presenting earlier works of art from the modern era. 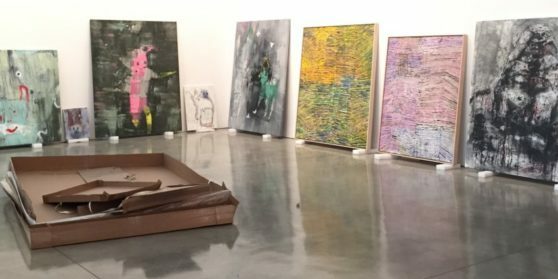 There are 14 galleries worldwide—5 in New York City, 1 in Beverly Hills, 2 in London and Paris, and 1 in Rome, Athens, Geneva, and Hong Kong. These have been designed by architects including Richard Gluckman (New York), Richard Meier (Beverly Hills), Caruso St John (London), Jean-François Bodin (Paris) and Jean Nouvel (Paris). With the growing need to satisfy both the West Coast as well as the New York markets, Gagosian Gallery returned to Los Angeles in 1995 with a new space in Beverly Hills designed by architect Richard Meier. In addition to the aforementioned artists, the Beverly Hills gallery has mounted major exhibitions by Edward Ruscha, Nan Goldin, Frank Gehry, Cecily Brown, Jeff Koons and Richard Prince. 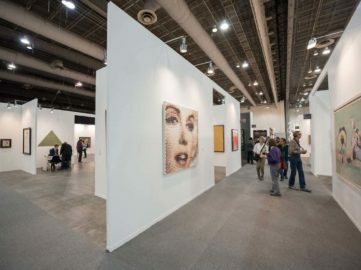 Celebrating 15 years of existence, ZONAMACO 2018 art fair in Mexico will bring together 170 international exhibitors from 27 countries. 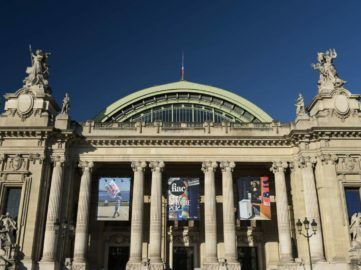 Discover the latest developments in contemporary art through works by some of the most famous artists in the world, at FIAC 2017 fair in Paris. 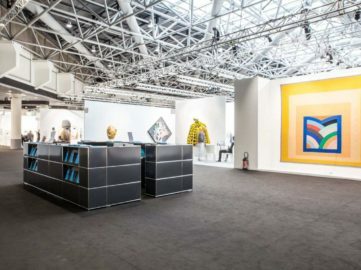 Bringing together renowned galleries from all around the world, artmonte-carlo will expand the artistic platform on the Cote d'Azur.